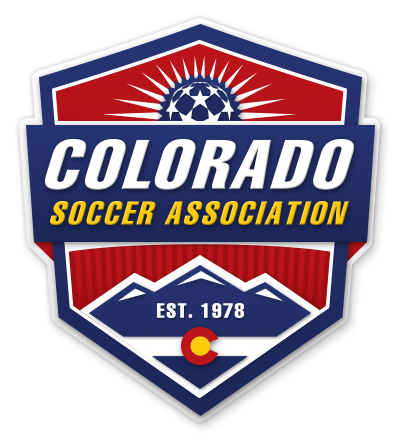 Colorado Soccer Association will host a National Youth Coaching Course this summer over two consecutive weekends, June 15-17th and June 22-24th. 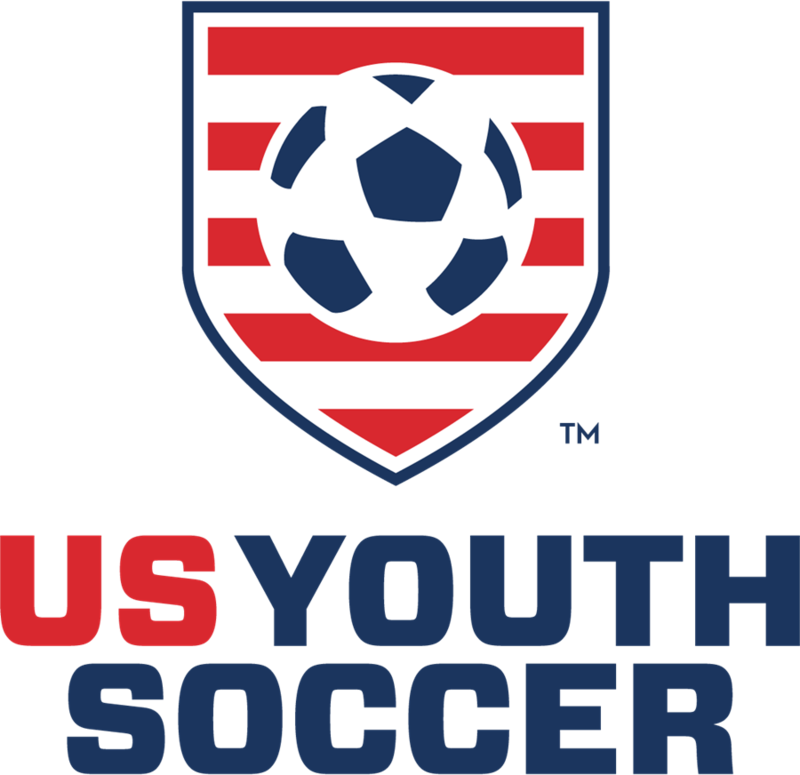 The National Youth Coaching Course is designed to provide club directors, youth coaches, physical education teachers, and soccer administrators with the knowledge to successfully structure soccer environments for children aged 4-12. 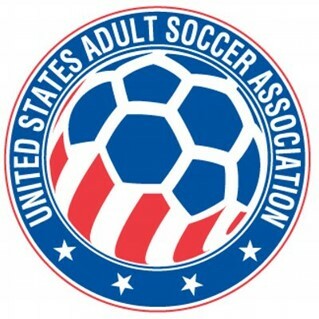 The course is offered through US Youth Soccer. The role of the coach as a facilitator is explored; the physical, mental and the emotional needs and capabilities of players 4-12 are explored; the lessons from developmental psychology are explored; and the art of teaching is explored. Candidates are videotaped for analysis during live training sessions. “Two years ago, I attended the National Youth Coaching Course hosted by CSA and it was very informative and rewarding experience. 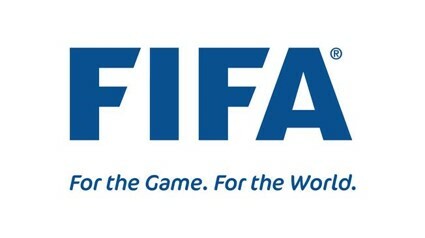 In fact, it was one of the best coaching courses I have attended. It gave me confidence to work with the young players, which I feel is our most important coaching challenge in this country”.